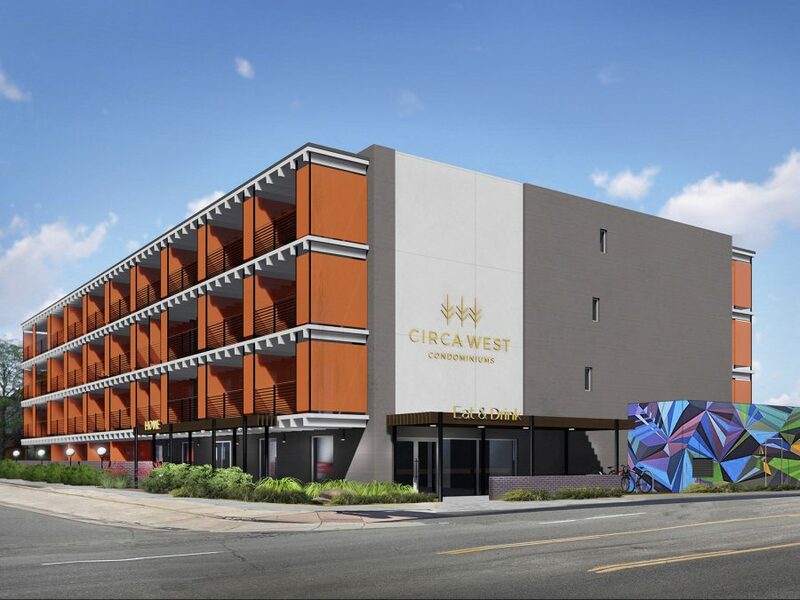 Circa West Condominiums are coming soon to West Colfax, a project unlike any other in Denver – offering 64 residential condos with prices starting around $200,000. Situated in the heart of the vibrant West Colfax/Sloan’s Lake neighborhood, Circa West is perfectly designed for contemporary living, featuring efficient floorplans with lively finishes. Located in one of Denver’s historic neighborhoods now experiencing rapid growth and expansion, Circa West is minutes from Downtown and other Denver landmarks. 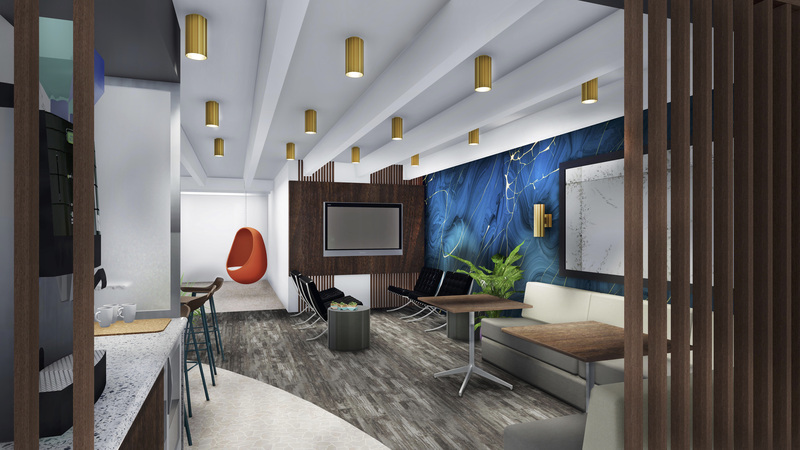 Originally developed as the Four Winds Motel in the early 1960’s, 1495 Vrain St. is now being completely renovated with a new and modern appearance while embracing its vintage charm. 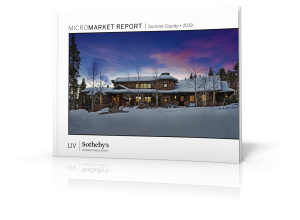 These condo units are expected to be completed in late summer of this year and are exclusively listed by LIV Sotheby’s International Realty broker, Michael Berman. Reservations will be taken beginning in early February. 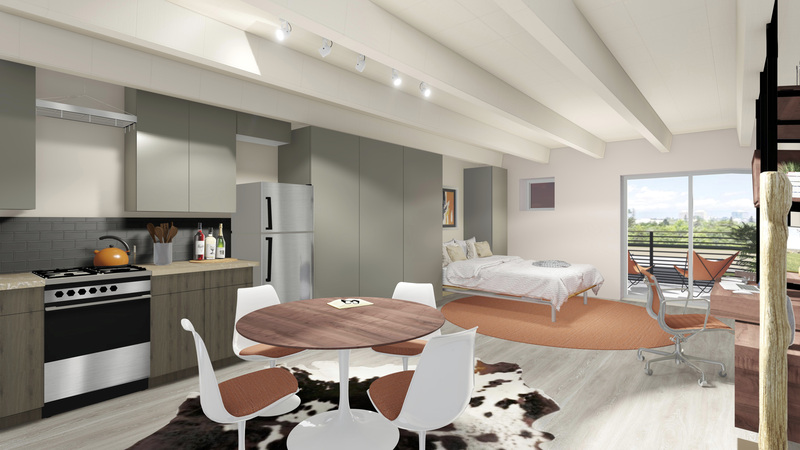 The building will offer a variety of studio and one-bedroom floorplans. Each residence includes a large, private balcony so residents can enjoy Denver’s exceptional year-round weather. Community amenities feature a beautifully landscaped courtyard for outdoor gatherings, as well as comfortable furnishings in the lobby/lounge area for relaxing or socializing with neighbors. There is also retail space on the ground floor. Circa West is located at the southern edge of the increasingly popular Sloan’s Lake District, where restaurants, nightlife and recreational opportunities are endless. Start your morning off with Starbucks, grab a bite to eat at one of the nearby restaurants, enjoy a sweet treat at Little Man Ice Cream, see a movie at Alamo Drafthouse, or walk around scenic Sloan’s Lake – there is something for everyone. 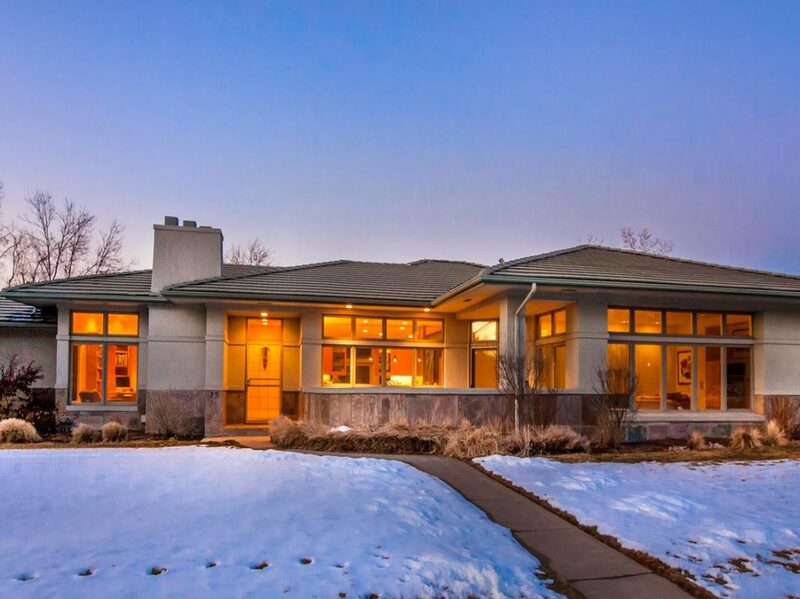 “Circa West captures the essence of our Denver lifestyle, the reason that we all live here. 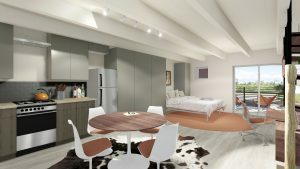 There is no other condo project in Denver offering beautiful new condos in a great location at such an unbeatable price. We expect these units to sell out quickly,” said Berman. 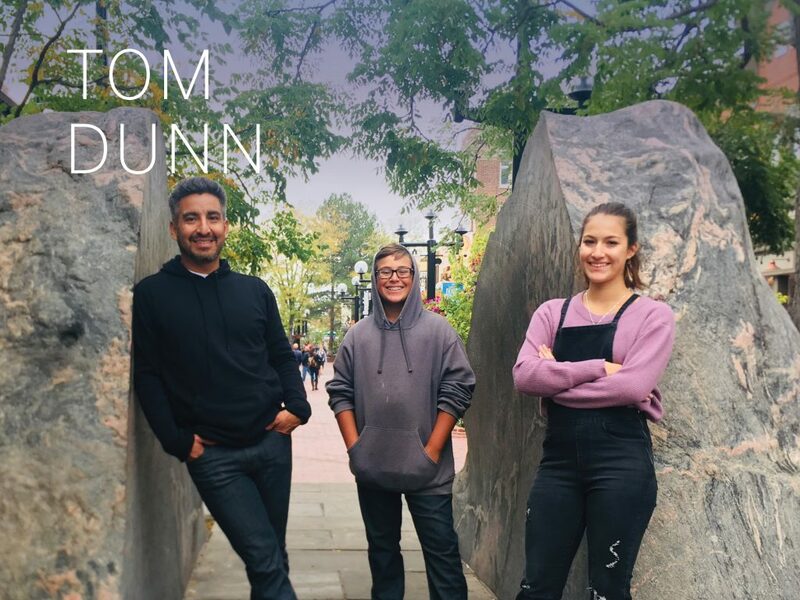 Flywheel Capital is the developer for the project, a Denver-based company committed to creating uniquely crafted buildings and sites within the Denver community. Circa West is foreseen to positively impact the economic health of the area, providing a new living opportunity for many. Attend the upcoming launch party to be held at Sloan’s Lake Tap & Burger on January 31st from 5:30 pm to 7:30 pm. Learn more by visiting www.CircaWestDenver.com or contact Michael Berman directly at 303.549.5942 or mberman@livsothebysrealty.com.